The exhibition has been created in collaboration with the Alexandre Vassiliev Foundation and the Museum of the History of Riga and Navigation. Alexandre Vassiliev, the famous art historian and collector, speaks briefly about the new exhibition: “The exhibition shows fashion between 1912 and 1924. This time included three distinctive periods. The first one was peacetime and the flourishing of fashion at the beginning of the 20th century or the so-called Belle Époque or beautiful times when aesthetics of art nouveau dominated. Women used to change their clothes five or six times a day. The ideal of beauty at that time was a lady dressed in silk, muslin, and oriental draperies who walked slowly and gracefully. Luxury fashion designers worked with all the cloths available – expensive fabrics, fine embroideries and intricate dress styles. The sensual tango became the most popular dance of the time. The First World War began in 1914 and it changed normal life completely. Women started to work and became nurses, drivers, factory workers, secretaries, civil servants, telephonists... Fashion experienced lightning-fast changes too: it became simpler and more practical. Skirts became shorter and wider which resulted in a silhouette called “the war crinoline”. Instead of wide hats, women started to wore small tight-fitting hats that resembled soldiers helmets. It became rare for women to afford servants and clasps were moved from the back to the front of clothes. Elegant and reserved black became the fashionable colour, whereas before black was associated with the colour of mourning. The “1918. 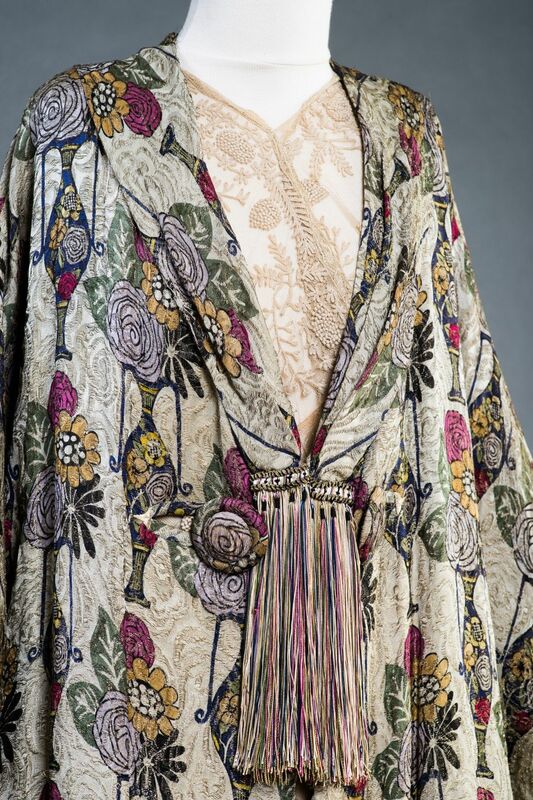 The Luxury of Freedom” Exhibition displays clothes, accessories and furniture from the collection of Alexandre Vassiliev and includes items from the influential fashion houses and designers of the time, such as Worth, Redfern, Lanvin, Cheruit and Callot Soeurs. 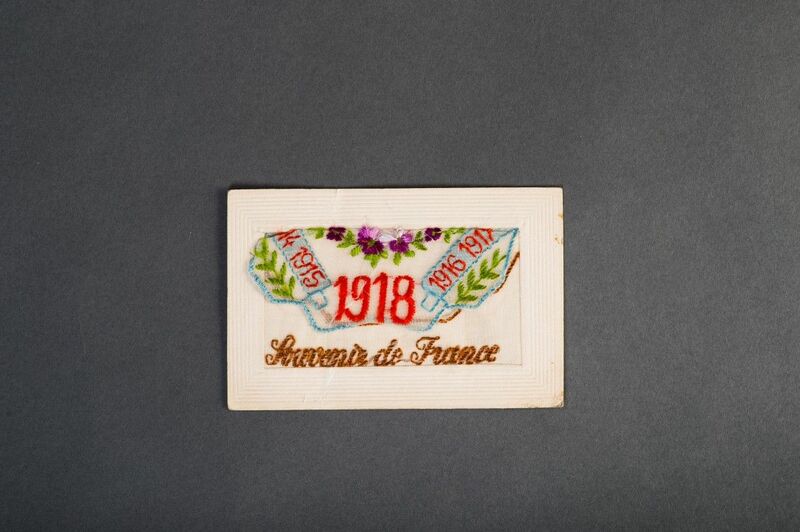 Many exhibits are newly acquired items and have been bought specifically for the exhibition. The exhibition will be open at the Fashion Museum for six months, from the beginning of October 2018 to the end of April 2019. Exhibits from the collection of Alexandre Vassiliev, who has one the three largest private collections of clothes and accessories in the world and contains more than 60 000 items, will be supplemented by clothes from the Museum of the History of Riga and Navigation and by unique video and audio material. The exhibition will also feature lectures and masterclasses to help visitors learn more about the fashion of this period of time, its design, lifestyles and personalities. The museum will also maintain the traditions of previous exhibition such as opportunities for visitors to try on clothes of the period of the exhibition. Visitors will also be able to complete a quiz to find out which of the directions of the avant-garde style suits them best as well as getting answers to important and not so important questions in the esoteric style of the beginning of the 20th century. There will also be fun-filled entertainment for children. The Fashion Museum at 24 Grecinieku Street in Riga was opened in 2016 in collaboration with the Alexandre Vassiliev Foundation. It is a private museum created and managed by architect Natalia Muzychkina. Its thematic exhibitions and the small permanent exhibition enable visitors not only to see clothes and accessories but also to experience the atmosphere of past years as well as to participate interactively in the world of fashion. Both adults and children can live and learn from the experience. “1918. The Luxury of Freedom” will be the fifth exhibition of the Fashion Museum in Riga. The previous exhibitions were “The Elegance of the 1930’s”, “The Secrets of the East. Western Fashion and China” and “Dior”. 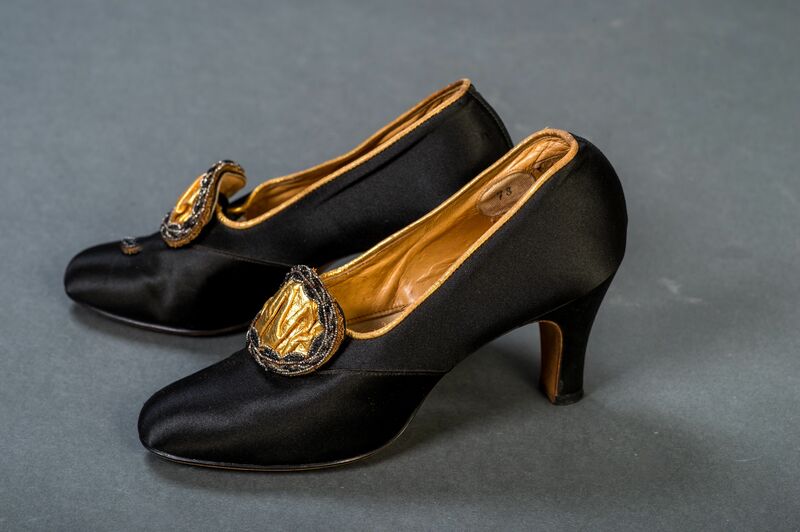 You can visit the “The Golden 20’s” Exhibition until 25 September; it includes items from the unique collection of shoes and clothes of Nazim Mustafaev. The museum is open daily from 11.00 to 18.00; during the summer season from 15 May to 30 September it is open from 11.00 to 19.00. Ticket prices: €7 for individuals; €6 for individuals in groups; €5 for school children, students, pensioners and the disabled. There is a discount for schoolchildren, students, pensioners and the disabled on the first Tuesday of each month – €3.